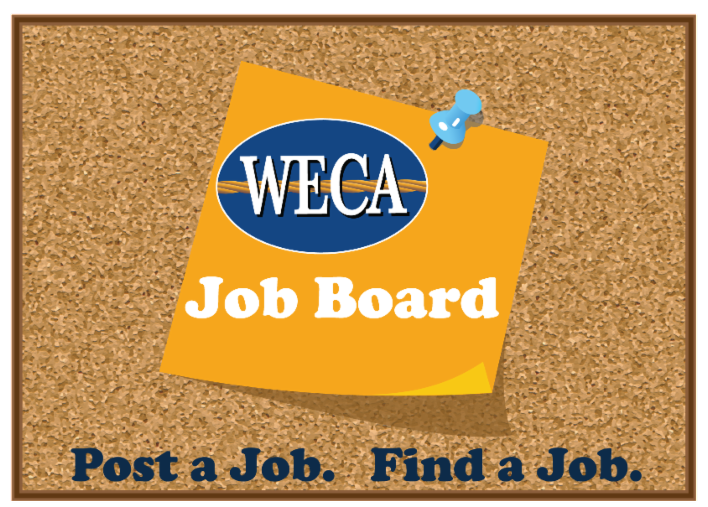 WECA's Electrical and Low Voltage Industry Job Board is designed to help connect individuals seeking employment in the electrical and low voltage industry with the WECA member contractors who want to hire them. View this WECA-provided, free, no-obligation service HERE, and post a position to help you find your next great employee today! You can also view active resumes here as part of your member contractor benefits.